4.4 out of 5 based on 426 user ratings. 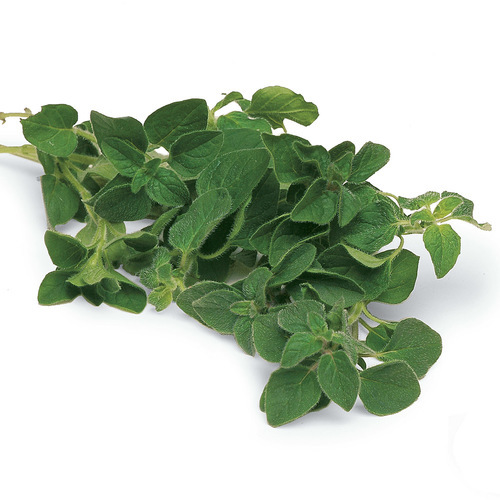 Oregano is like marjoram, but more pungent and not as sweet. It is a wonderful perennial culinary and medicinal herb. It has long been recognized as one of the "functional foods" for its nutritional, anti-oxidants and disease preventing properties. This is wonderful herb can add a warm, balsamic and aromatic flavor to many different dishes, especially those of the Mediterranean cuisine.